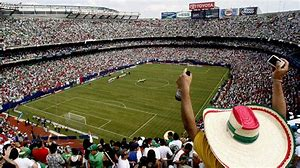 As the stadium rocked for the Boys in Green. 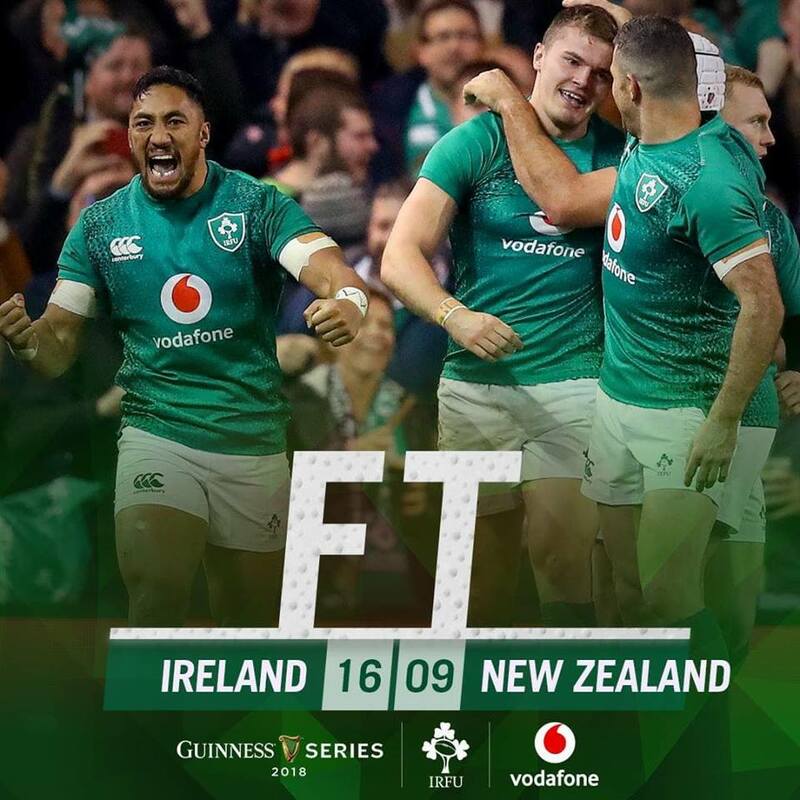 Congratulations Ireland on a magnificent performance and unforgettable win! Dublin is famous for many things and over its thousand-year history it saw the building of the first two-chamber parliament (Houses of Commons & Lords) – now the Bank of Ireland, College green – in the 1730s; the construction of the Rotunda by Benjamin Mosse in 1745, which is now the oldest continuously operating maternity hospital in the world, and the production of Guinness, one of the best-known drinks in the world. However, its contribution to the written word is legendary with its three native-born Nobel Laureates for Literature giving it a unique place in history. 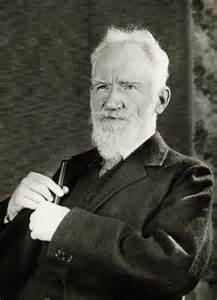 George Bernard Shaw (1856-1950) was born in 33 Synge Street, but went to London where he worked as a theatre critic before starting to write. He is best known as a playwright (he wrote more than 60 plays) with Man and Superman, Saint Joan and Pygmalion being the most famous. In 1938 a film version of Pygmalion was produced in Hollywood and it won an Oscar for Best Screenplay. He is the first person to have won both a Nobel Prize for Literature (1925) and an Oscar. In 1906 he moved to a house in Ayot St Lawrence, north of London, that late became known as Shaw’ Corner. He spent the rest of his life here and loved nothing more than tending the garden with his wife Charlotte. In 1950 he fell while pruning a tree, and he died shortly afterwards from complications associated with the fall. He was ninety-four! His and Charlotte’s ashes were scattered along the paths and throughout the garden they loved. 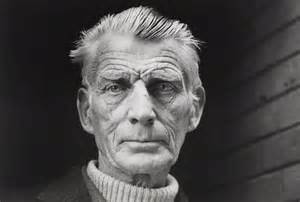 Samuel Beckett (1913-1989) was born in Foxrock and went to Trinity College. A keen sportsman he is the only Nobel Laureate to have played first class cricket having featured in two matches against Northamptonshire. He was in France when WWII began and fought with the French Resistance and was awarded both the Croix de Guerre and the Medaille de la Resistance. He described his efforts during the war, rather humbly, as ‘boy scout stuff’. He had met James Joyce in Paris in the 1930s and had begun writing before the war began. In 1949, his bleak absurdist play Waiting for Godot was well-received in Paris. When the play was first performed in London in 1955 it was voted ‘the most significant English language play of the 20th century’. His works consider the tragicomic conditions of life, that often combine a bleakness and minimalism which he captured so well. Beckett was at the forefront of ‘modernist’ writing style and a leading light in the ‘Theatre of the Absurd’. He lived and worked in Paris until he died on 22 December 1989 and he is buried in Montparnasse Cemetery. 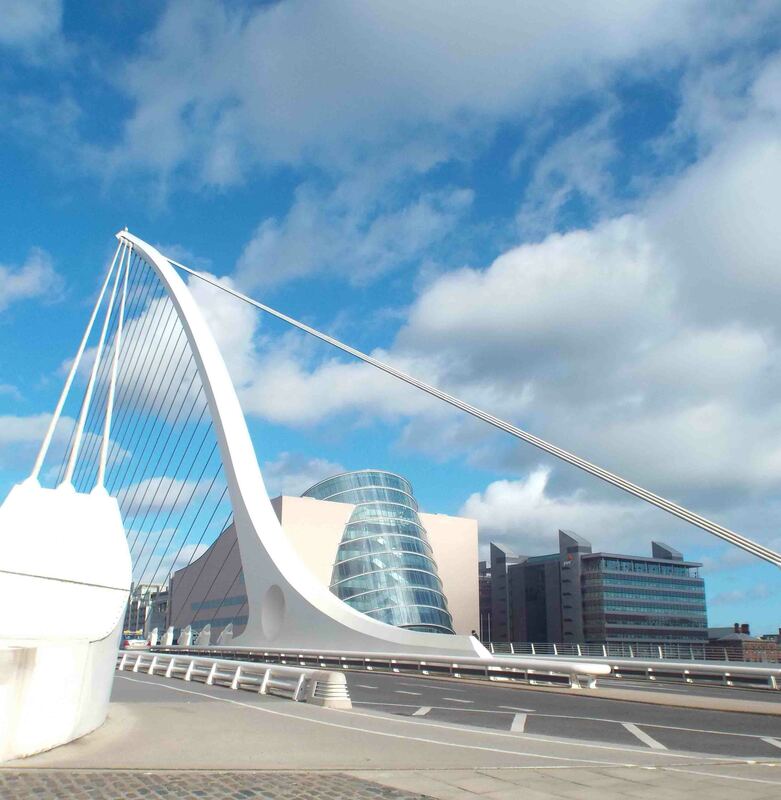 And on 10th December 2009 the new bridge across the Liffey was named in his honour. Oliver St John Gogarty was a man of many talents and he was born in 5, Rutland Square (now Parnell Square) on 17th August 1878, the eldest of four children. His father, Henry, was a successful physician and his mother Margaret was from Galway. Henry died when Oliver was eight years old and he was sent to school in Mungret College in Limerick. later, he transferred to Stonyhurst College in Lancashire which he described as ‘a religious jail’. 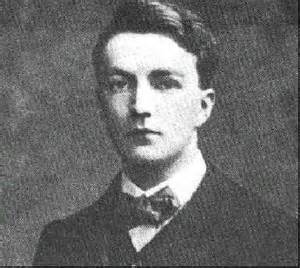 He returned to Ireland in 1896 and studied medicine at the Royal University and Trinity College, and graduated in 1907. Afterwards, he went to Vienna to finish his study and specialised in otolaryngology (Ear, Nose & Throat). 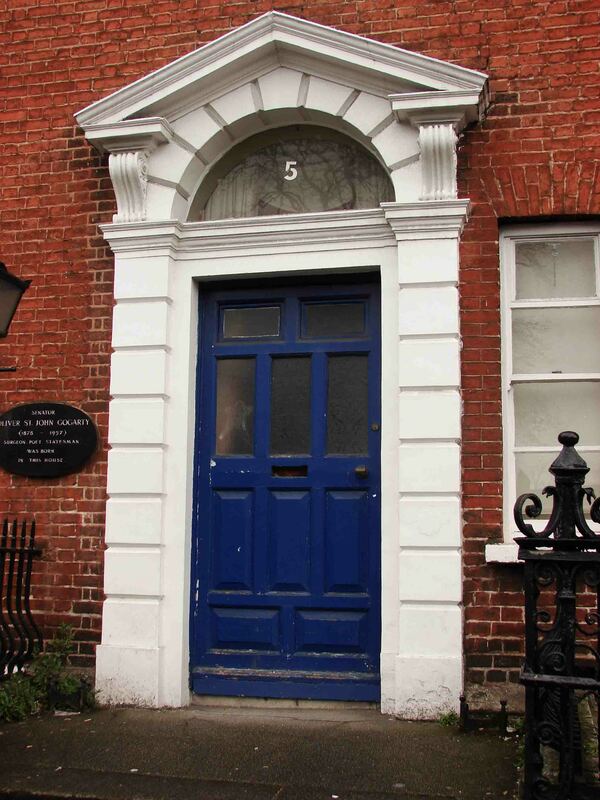 His consulting rooms were in Ely Place, and he was a member of staff at the Meath Hospital until he went to America. He was a keen sportsman and enjoyed cricket, football (he played for Bohemians FC) and a fine swimmer who saved four people from drowning. He wrote poetry and his poem Tailteann Ode won a bronze medal at the 1924 Olympics in Paris. And as a member of the Dublin literary community he was friends with the great and good, including WB Yeats, AE Russell, James Stephens and James Joyce. 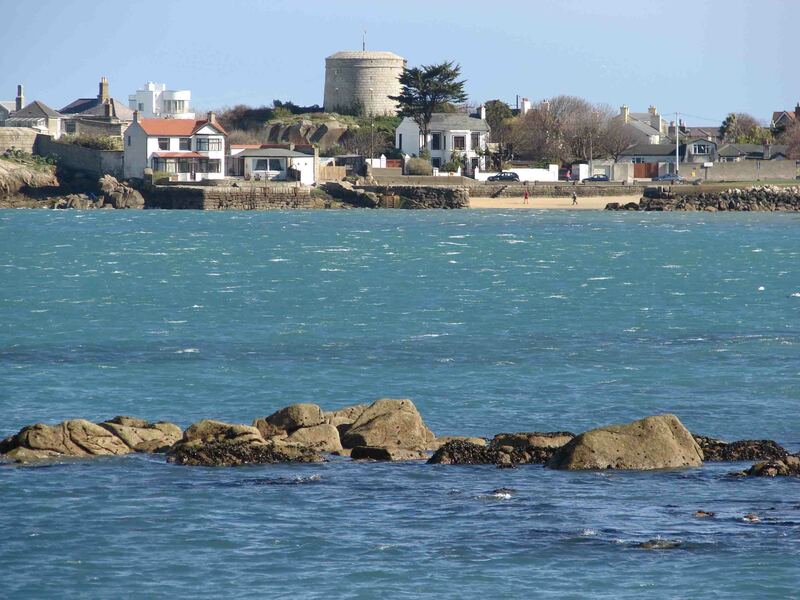 When Gogarty rented the Martello Tower at Sandycove in 1904 he invited Joyce to stay. 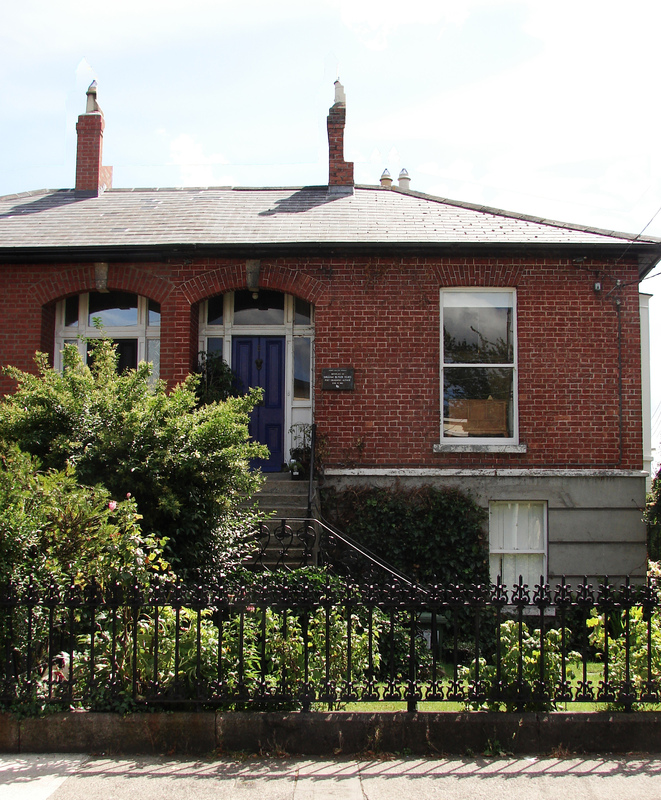 Joyce, however, stayed only a few nights but used the place as the opening scene in Ulysses and immortalised Gogarty in his character Buck Mulligan. A close friend of Arthur Griffith he was an early member of Sinn Fein and became a Senator. In 1922 when Griffith died in early August he performed the autopsy, and he did the same for Michael Collins who died less than two weeks later. In 1917 he and his wife Martha Duane, who was from Galway, bought Renvyle, a large house in Connemara. It was burnt down in 1923 during the Irish Civil War, subsequently rebuilt and operates to this day as Renvyle House. Gogarty had been in the USA since the start of World War II, collapsed and died on a street in New York in 1957. His body was returned to Ireland and he was buried in Moyard, near Renvyle. 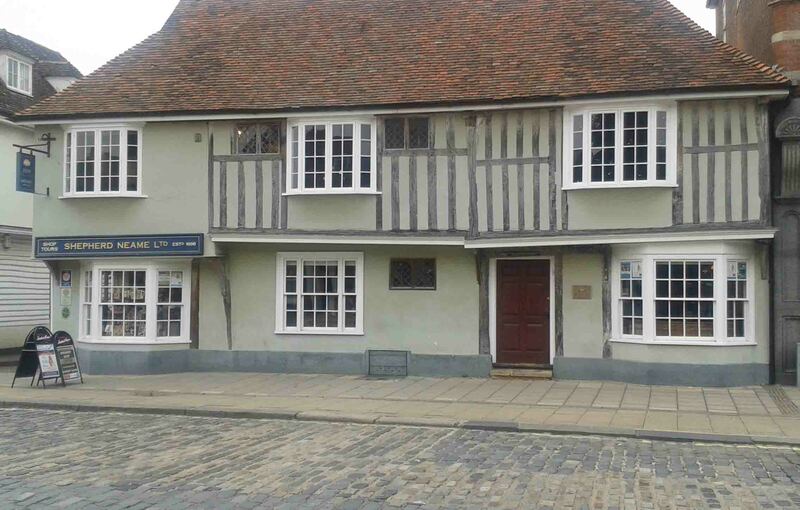 Shepherd Neame HQ – Beer Central! Although I have often been in a pub, until a few weeks ago I had never visited a brewery. However, while spending a few days with my cousin Paschal in London, we went to Faversham, Kent and spent a few very pleasant hours touring the Shepherd Neame Brewery. 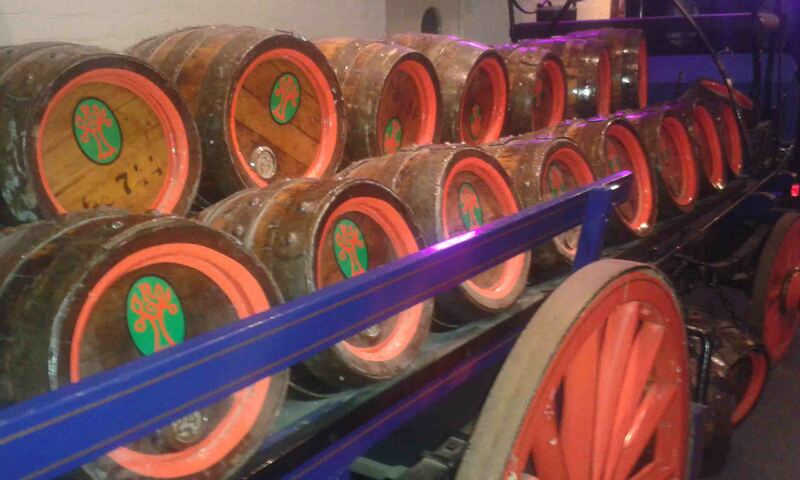 It has operated since 1698 and is the country’s oldest brewer – and with beers like Spitfire, Spooks and the wonderfully named Bishop’s Finger (it’s so Carry On!) it would have been rude not to drop in. We joined twenty-or-so other visitors and after a short video history of the company we were off. I was elected as ‘Shepherd’ for the visit, making sure that nobody was left behind, or God forbid, fell into a vat (a tonne, actually) of beer. We were taken through the whole process, and it was fascinating to learn how the different roasting procedures (of the barley) could make such unique and distinct flavours. At the end of the tour we were each given six small glasses with a selection of beers and lagers. We sipped, swirled and, of course, swallowed the precious liquid and there was much ‘I like that one,’ comments from those around the tables. And, surprise, surprise I was given a bottle of beer for the ‘demanding work’ (not my words!) as Shepherd. A visit to a brewery and I come away with a free drink – now that’s what I call a result! Cheers. 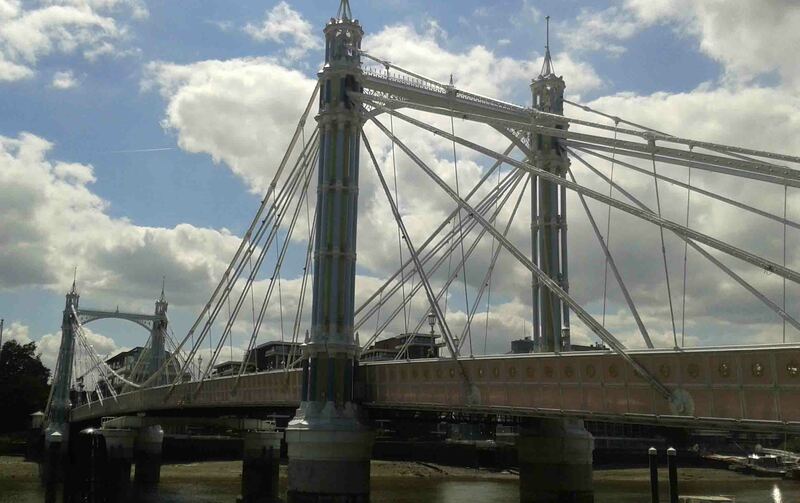 A few days later I was in London and heading towards the Thames, at Albert Bridge, with my friend Don. He had heard about a race Doggett’s Coat & Badge and was keen to see it, and thankfully we had a great day for it. The sun shone and the breeze was gentle as we leaned over the most attractive bridge on the river and, like the line of viewers with cameras at the ready, watched the race. The race dates from 1715, making it the oldest rowing race in the world – the first Cambridge/Oxford Boat Race was not held until 1829! The race begins at London Bridge, passes under 11 bridges, before ending at Cadogan Pier (a few hundred yards from Albert Bridge). 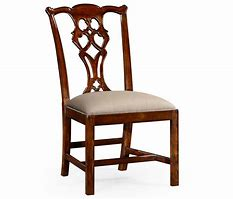 It was conceived and financed by Thomas Doggett (an actor from Dublin) who used to travel along the river between Drury Land Theatre, The City where he worked for many years, and his home in Chelsea. Back then there were only a few bridges across the river and most people had to use the services of a waterman (we would call him a taxi driver) to get across. Legend has it that a waterman rescued Doggett after he fell into the river, but there is, sadly, no definitive proof of this. Anyway, he decided to organise a race (length 4 miles 5 furlongs) and offer the winner a prize of a red waterman jacket, a large silver badge with the word ‘LIBERTY’ inscribed on it, and some money. Six apprentice watermen were invited to compete, for what has subsequently become a prestigious honour. It has continued to this day with the record winning time of 23 mins and 22 secs set in 1973. 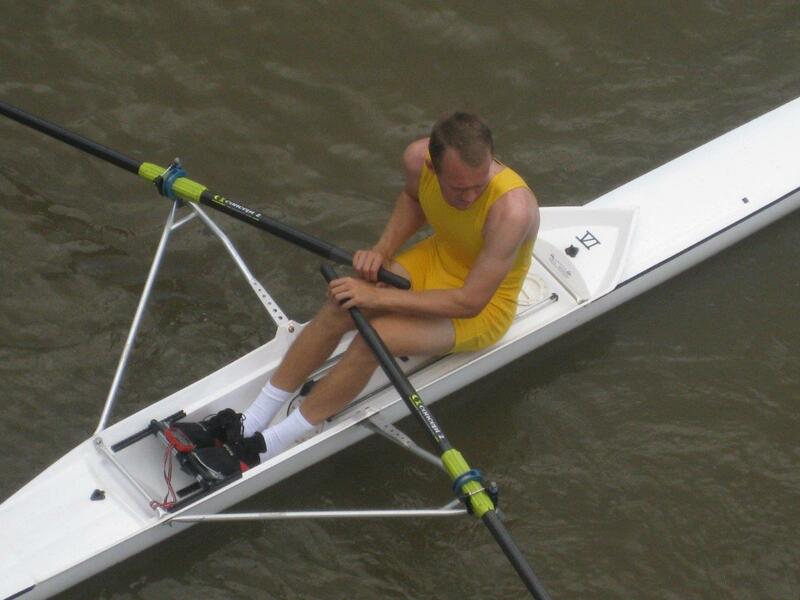 The race was usually held on the 1st August in celebration of the accession of George I in 1714, but is now run on a Friday in July with an incoming tide to help the rowers. 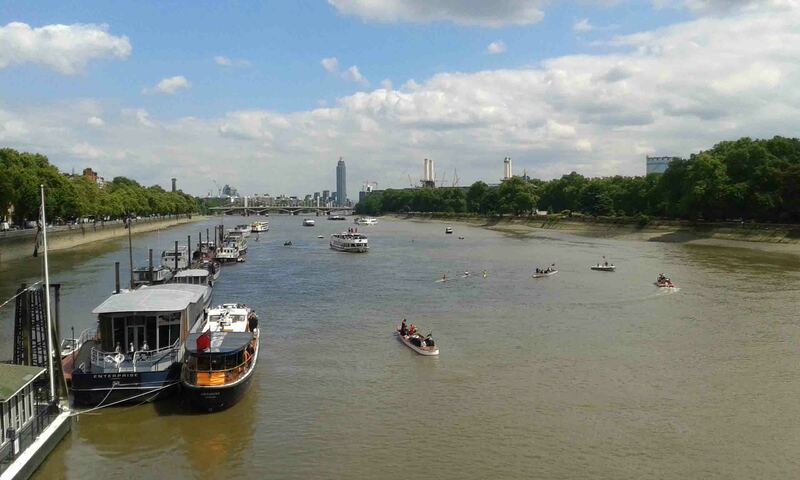 On the day we went there was a big crowd on the river (in three large ‘Gin Palaces’) following the racers and a a few celebrities waited at the finishing line, including Prince Philip. The local Mayor, photographers and TV crews all added to a colourful event that next year will celebrate it’s 300 hundredth anniversary. Well done Thomas. 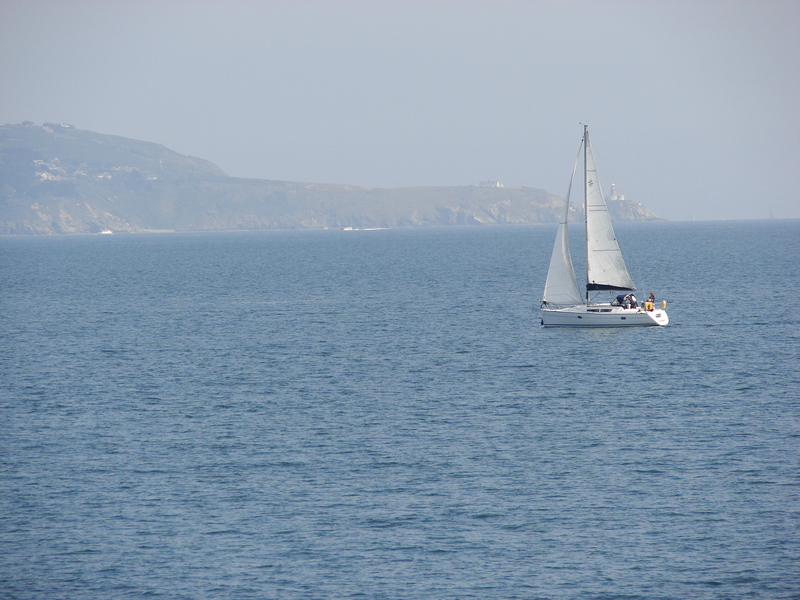 There’s nothing better than a heat wave to get people to the seaside, and the last few days Dublin has experienced just such glorious weather. 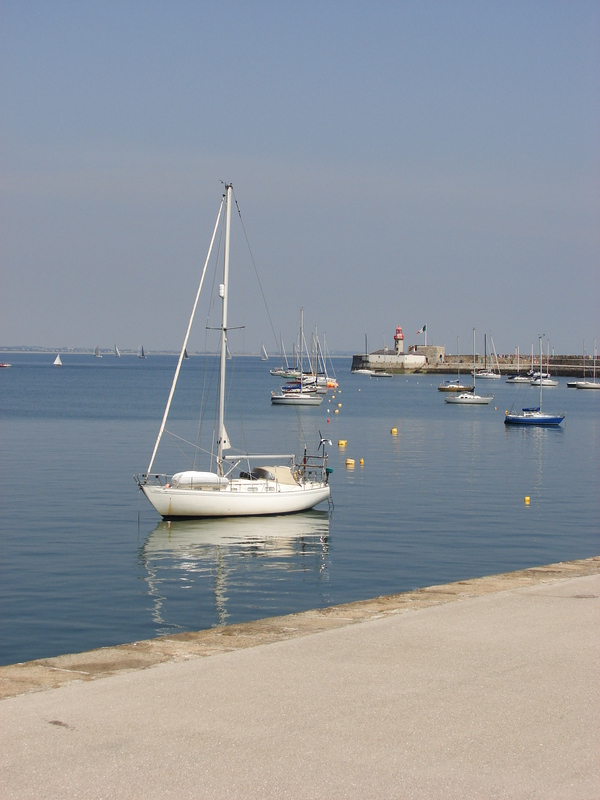 With temperatures regularly touching 30 degrees I spent a few hours in sun drenched Dun Laoghaire catching some rays and enjoying the regatta. Organisers could not have hoped for better conditions with Dublin Bay a riot of colourful sails billowing in the warm breeze, and not a puffy cloud in sight. It was a splendid image – postcard stuff! From early morning to late afternoon boats came and went from the different clubs in the harbour, in what was the most successful regatta in years. Many people watched the racing from the East Pier which was, not surprisingly, crowded with walkers and sun worshippers. The ice cream seller at the top of the pier was doing a roaring trade, no doubt hoping like the rest of us, for the weather to hang around for a few more days. The weather up until now had been so hit and miss, more miss I would suggest, and the smiling faces everywhere really did lift the soul. Shine on! Golf – now and Zen! 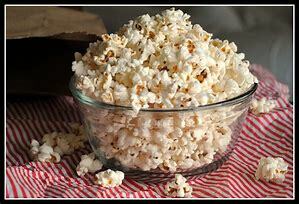 Over the next few days I became aware that I was paying attention to things when I picked them up; my briefcase, a bag of groceries or a bottle of wine. It wasn’t just about their weight anymore as I began to ‘feel’ their existence in my fingertips. It felt as though I was developing another sense, and in a sense I suppose I was. If this was what Zen was talking about then I couldn’t wait to meet him again. ‘And how are you?’ he asked. I did as he said and carefully wrapped my fingers around the grip of my eight iron. 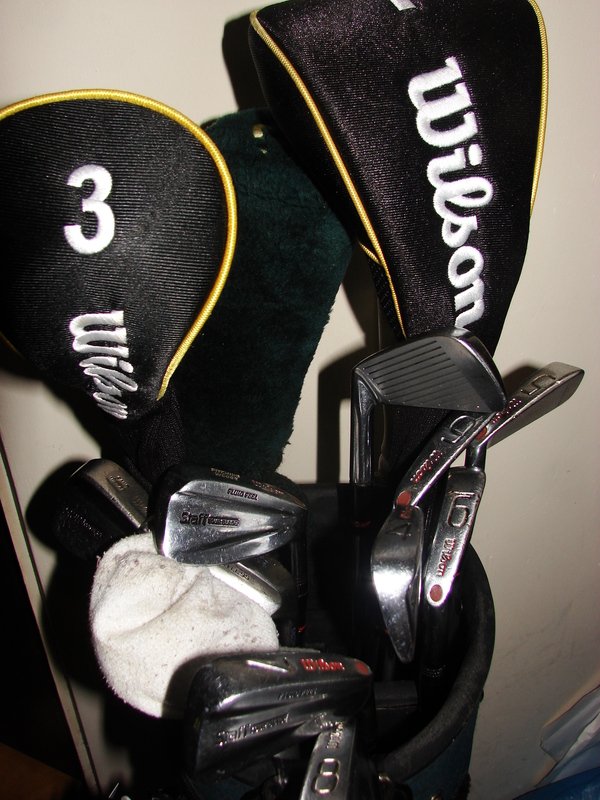 I undid my grip a few times until I was finally comfortable and swung the club easily back and forth a few times. Again I did what he said. I was stunned and my face showed it. I was nervous, but excited. I took a few deep breaths and slowly exhaled. I could feel my pulse slow down and gripped the club the way I had been practising for the last few days. Don’t rush it, I told myself, and looked down the fairway. I took a last look down the fairway, exhaled and swung. I don’t really remember what happened next but I felt the club make contact with ball which zoomed off the tee, straight down the fairway before making a big, ugly turn to the left. ‘A bit of a hook that, but otherwise pretty good,’ Zen said when he turned. ‘Thanks,’ I said, my throat suddenly as dry as a bone. I nodded, not certain where this was going. ‘It’s all about change and most people do not like change. They fear it and are comfortable with what they know. Others, like you, however, embrace it and grow.’ He checked his watch. ‘I’ve got to go now, but keep that idea in mind until next week. I practised for almost an hour after Zen had left and wondered, not for the first time, was I getting instruction in golf or philosophy. I wasn’t sure, but Zen was one interesting character and I was determined to learn as much I could from him, and maybe how he got his nickname. Now that was something to think about, I said to myself, as I finally hit a ball that flew straight down the fairway. I was pleased and already looking forward to my next lesson/lecture or whatever with Zen.